Jay Rock already enlisted the help of Kendrick Lamar for ad-lib work on his celebratory single "WIN," and he's now teamed up with another California legend in Snoop Dogg for the song's remix. 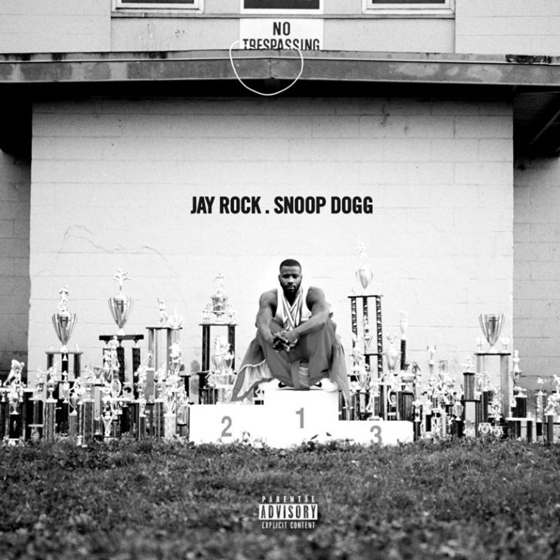 Snoop slides in a smooth guest verse following Jay Rock's opener, weaving his words through Vinylz and Boi-1da's stately brass. "A n*gga been winning for a long time, with a strong mind, and I own mine," he raps, later working in a shout-out to new Los Angeles resident LeBron James. Last week, Jay Rock dropped off a video for the other Lamar-assisted Redemption cut "Wow Freestyle." He's also said to be featured on new music from Vince Staples arriving later this week.